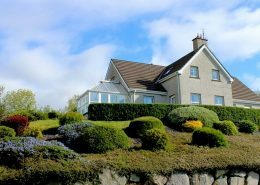 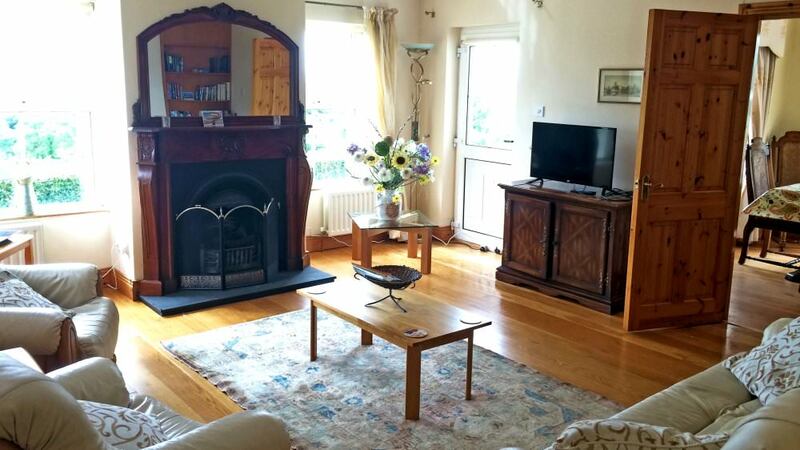 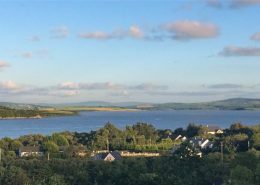 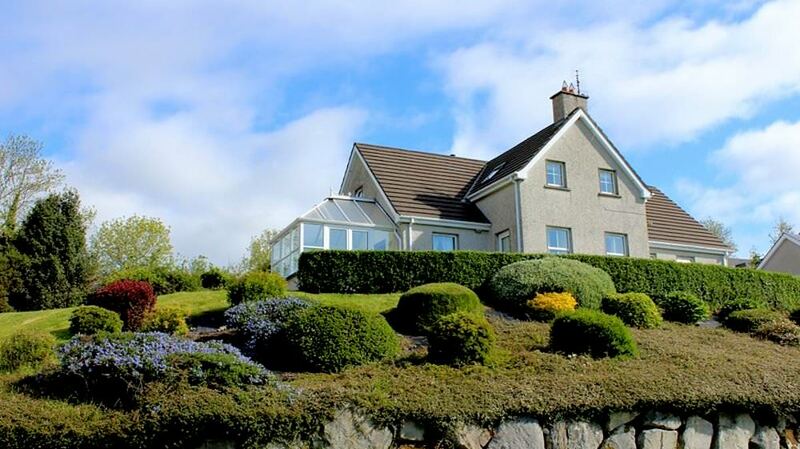 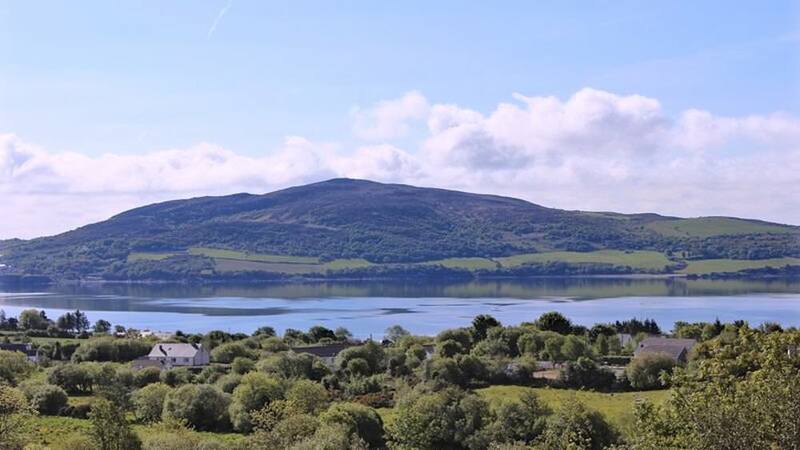 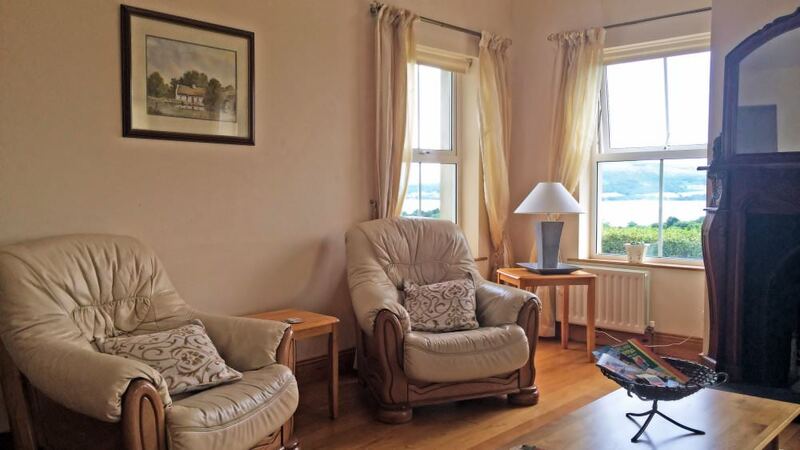 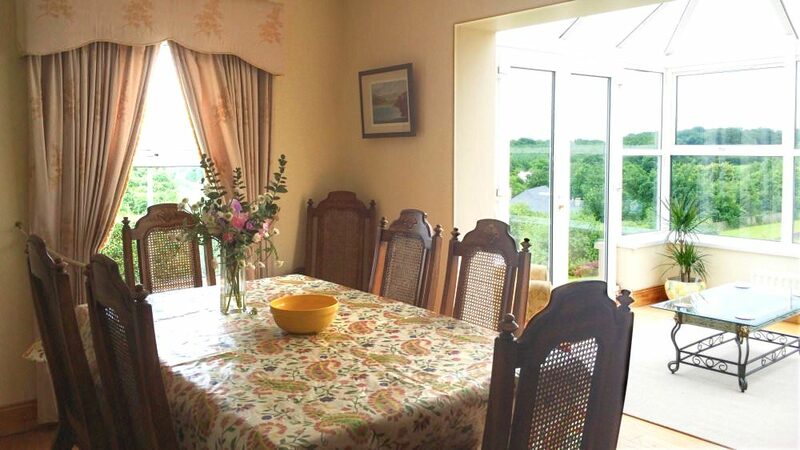 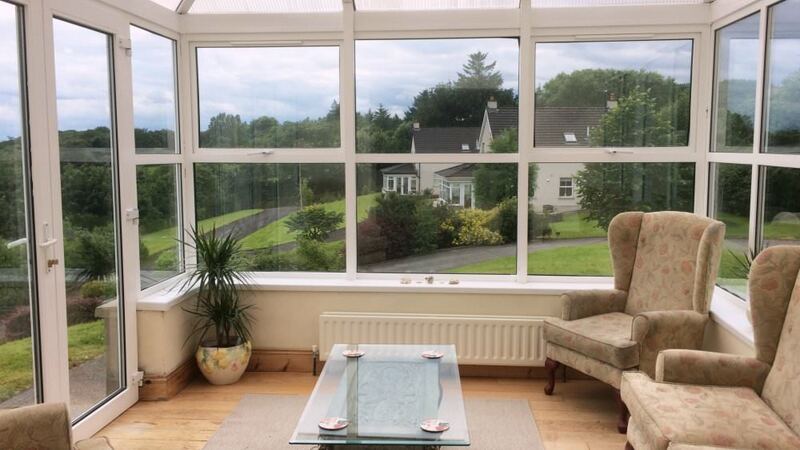 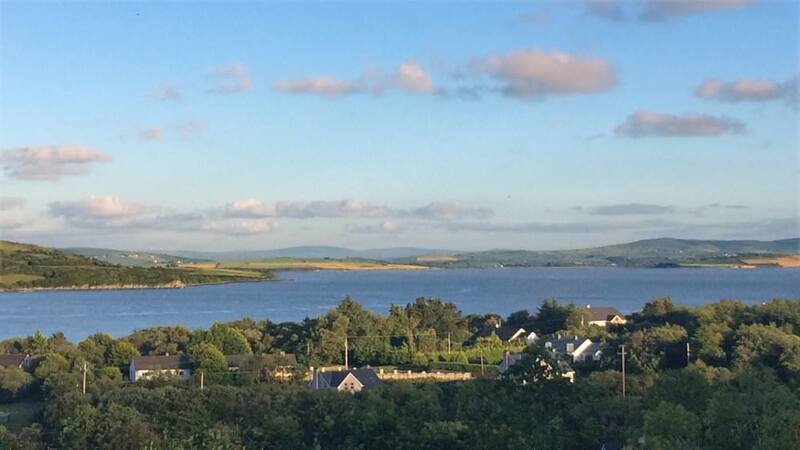 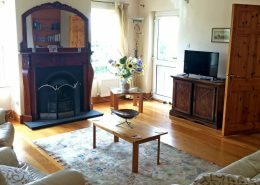 Spacious 5 bedroom holiday home on an elevated site with sea views over Lough Swilly and only 3 min drive to the centre of the seaside village of Rathmullan. 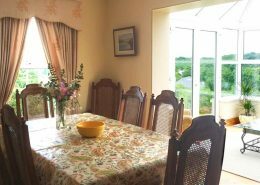 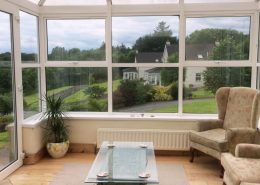 Enjoy your family holiday in peaceful, relaxing surroundings and take in the panoramic views from the large conservatory. 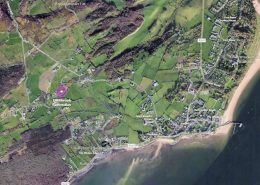 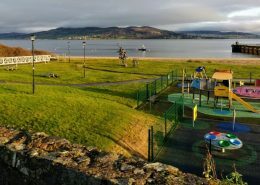 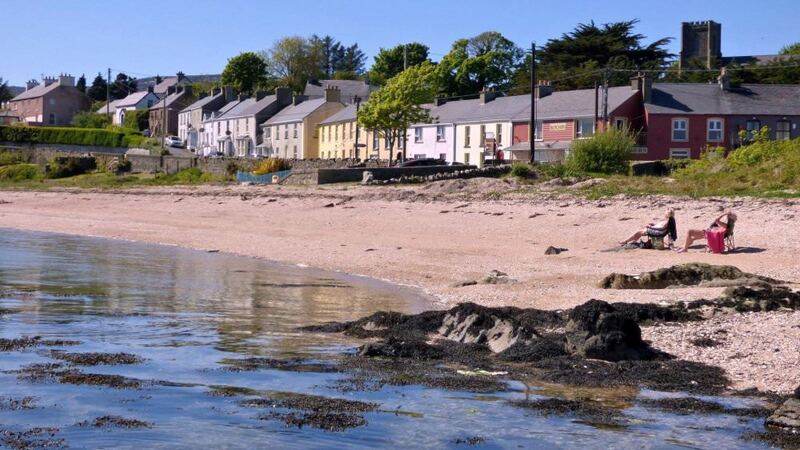 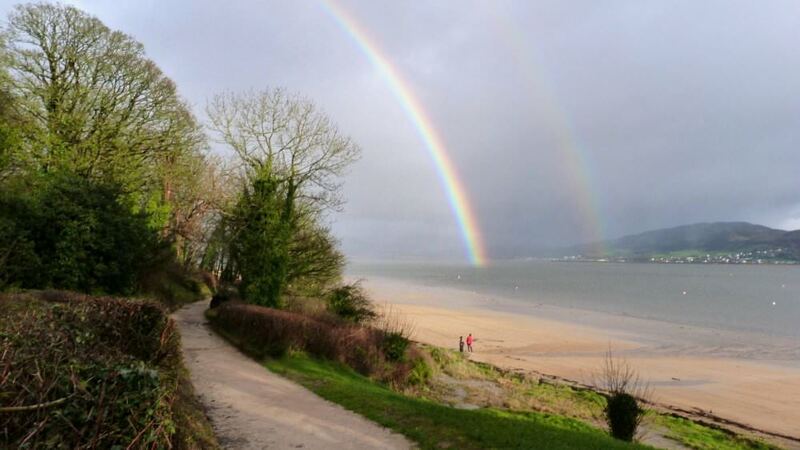 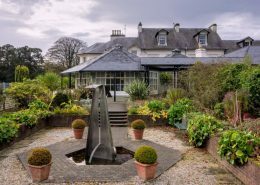 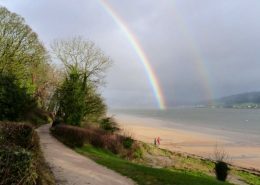 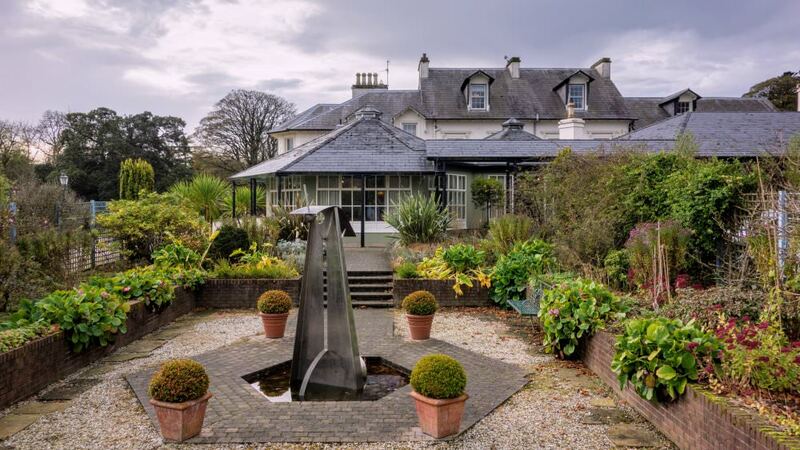 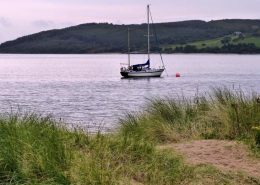 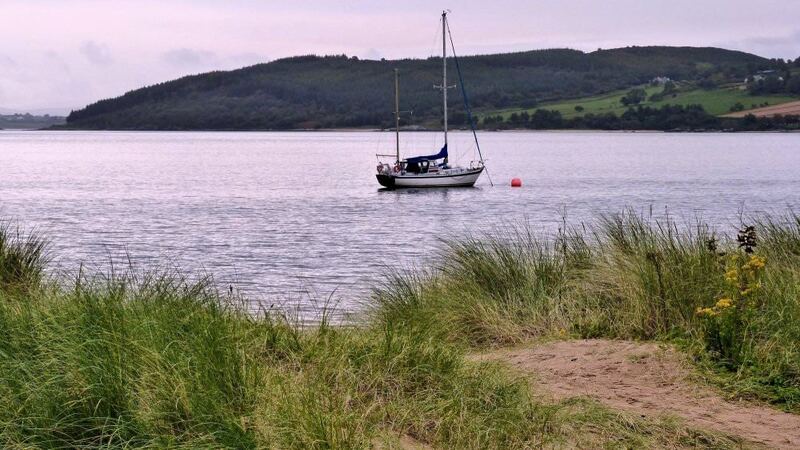 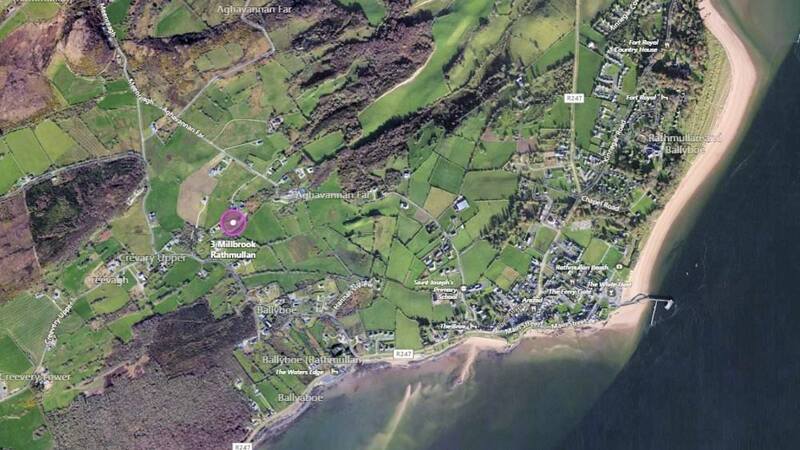 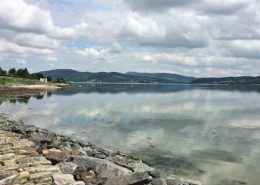 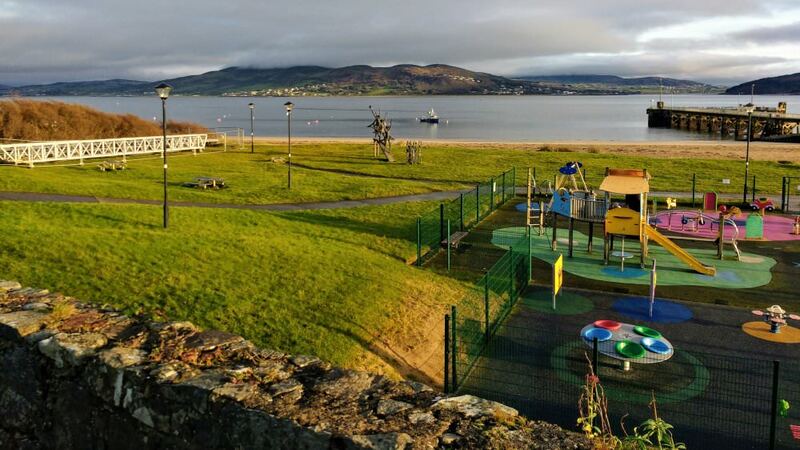 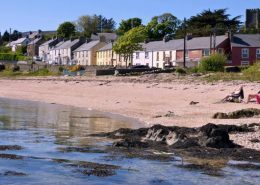 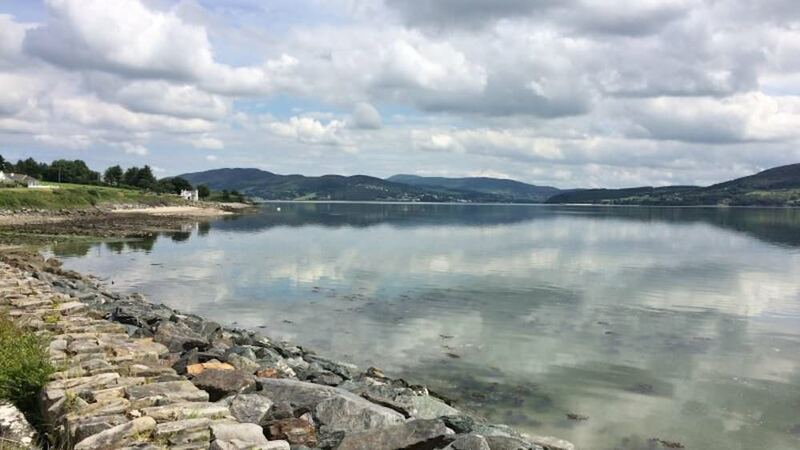 The pubs and restaurants of the village and the renowned Rathmullan House Hotel are a short drive away. 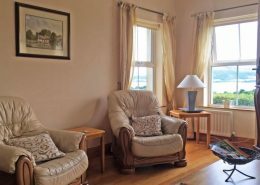 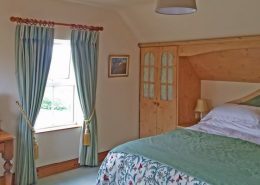 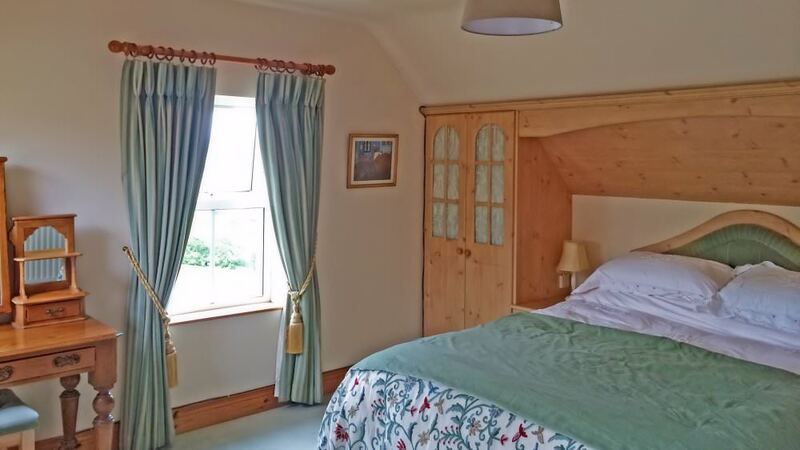 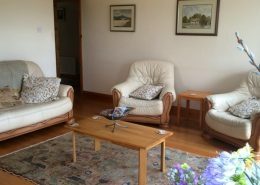 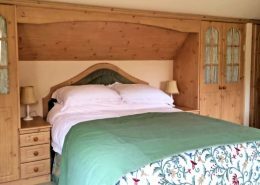 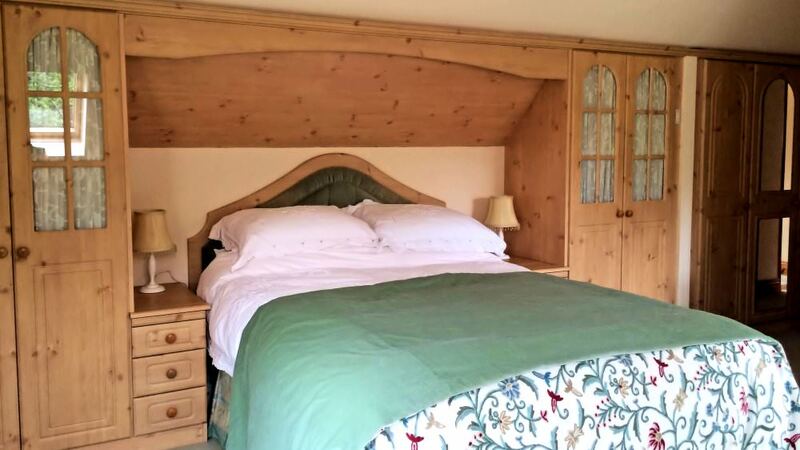 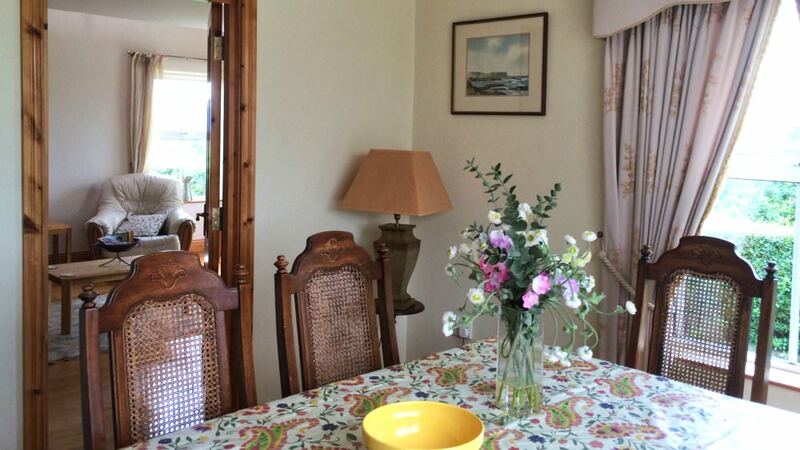 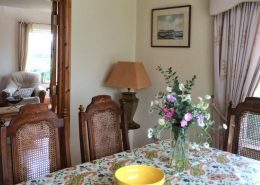 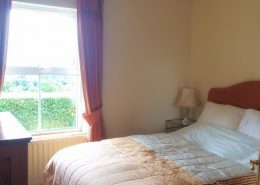 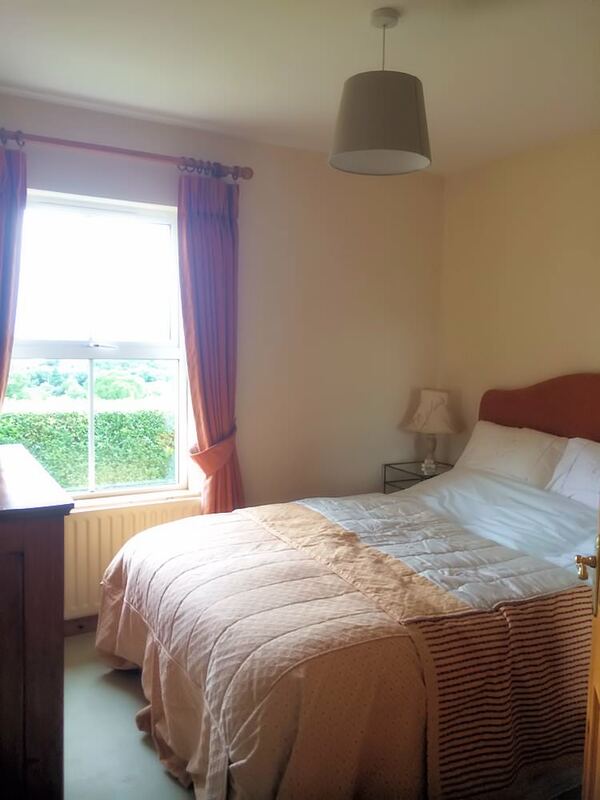 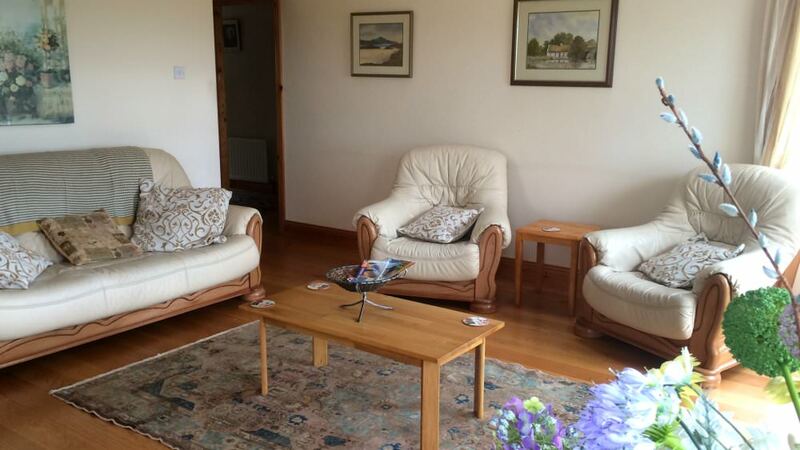 The house has three double bedrooms, two with ensuites, a single bedroom and a bedroom with bunkbeds; a conservatory, perfect for enjoying some peaceful time gazing out at the water on a beautiful day; dining area and comfortable living area with open fire, perfect for those cosy nights in. 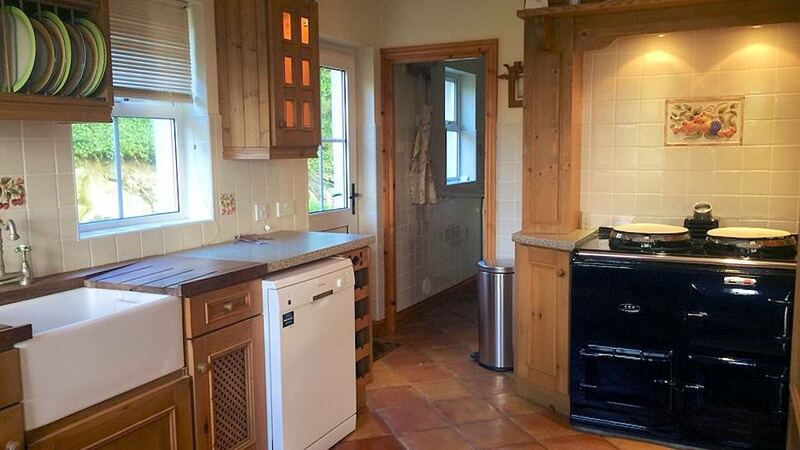 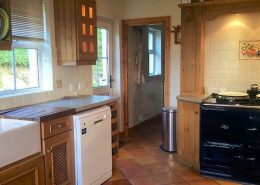 The Aga adds a cosy cottage feel to the kitchen for use during the Winter months and there is ample parking to the rear of the property for up to three cars. 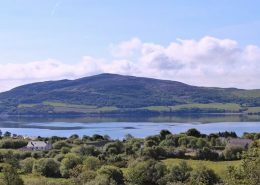 Deposit: A non-refundable booking deposit of €100 per week secures your booking, the balance being payable 6 week prior to arrival. 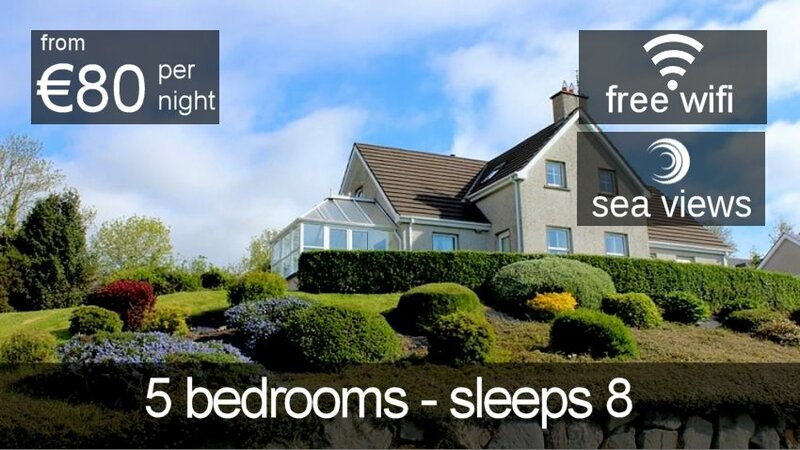 How was your stay at 3 Millbrook?